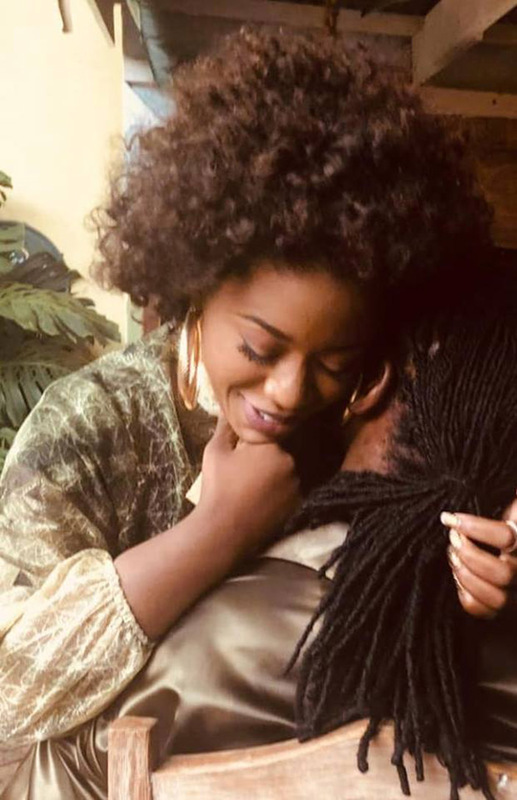 TOP musician Jah Prayzah and radio personality MisRed have sparked speculation that they are an item after some controversial pictures leaked on social media. While both parties were not immediately available for comment last night, pictures that were leaked on social media fanned the flames. The pictures were posted by Germany-based blogger and netizen Plot Mhako who had earlier threatened to be in possession of a Jah Prayzah expose. Mhako had his Facebook account and Twitter handle flooded with comments after he hinted to be in possession of shocking material. “I have an expose on Jah Prayzah. What’s really going on? Scared to even share,” posted Mhako Saturday evening. Social media users frequented him pestering him to reveal the stuff he claims to be in possession of. The pictures show MisRed embracing the Ndide Ndikude singer in a way that looked too romantic to be innocent. While it is only MisRed’s face visible, many people concluded that the other person is Jah Prayzah judging from his hairdo and back view. People were still debating on the pictures while others insinuated to be in possession of more revealing pictures.